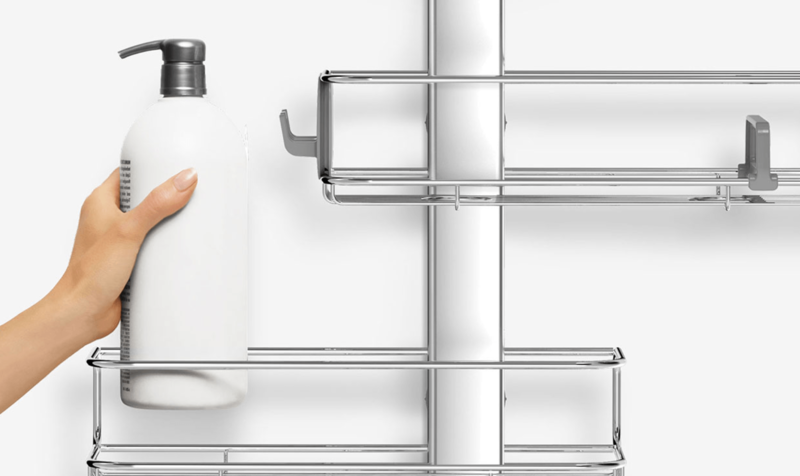 simplehuman is a premier designer and manufacturer of kitchen, bath and beauty tools based in Torrance, California. simplehuman is a premier designer and manufacturer of kitchen, bath and beauty tools based in Torrance, California. 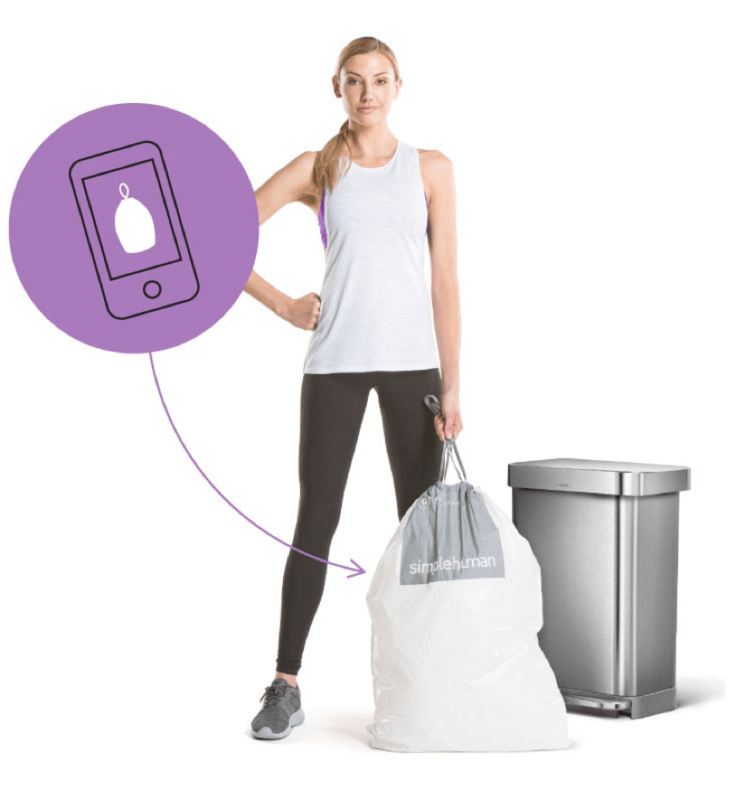 simplehuman’s trash cans, touch-free soap pumps, shower caddies and sensor-activated vanity mirrors are sold throughout the U.S. and the globe both on its website and at various retail chains such as Bed, Bath & Beyond, The Container Store, Crate & Barrel and Neiman Marcus. 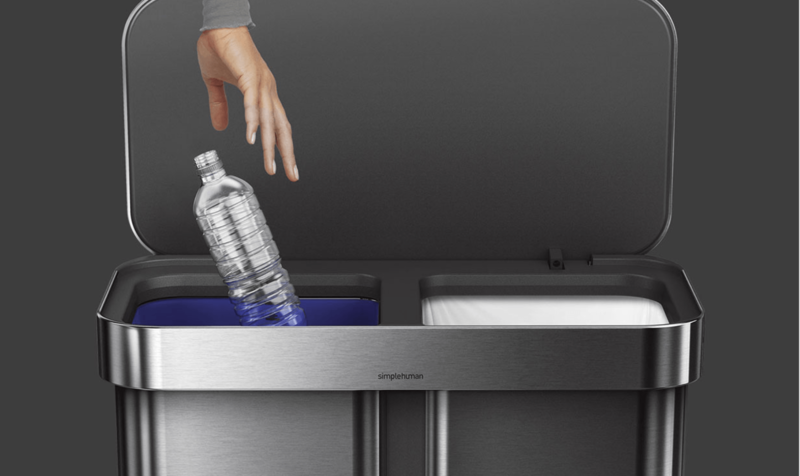 simplehuman’s trash cans are considered among the most high-end cans on the market today due to their patented sensor technology and durability. Swenson He evaluated the current industry landscape and quickly realized there were no existing technologies that could meet simplehuman’s specifications. Specifically, simplehuman wanted a highly customizable subscription service for its customers that could be seamlessly integrated with its existing Magento e-commerce platform and fulfillment systems. 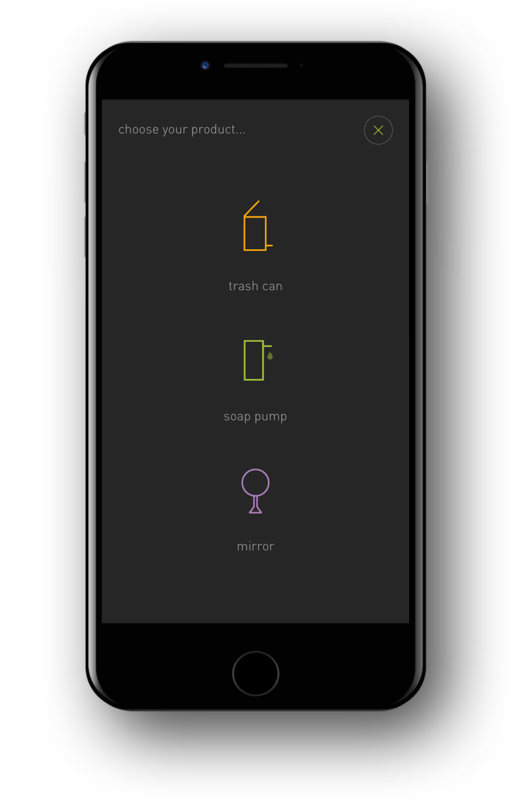 By the end of the project, we worked with the simplehuman team to develop a UI for the app that was responsive, intuitive and highly functional. On the server side, Swenson He built a highly scalable, performant, globally distributed system named The Zip Network™ that beat all leading standards in terms of IoT speed, reliability and scalability. A re-imagining of what a virtual home assistant can do. Automatically purchase refills of consumable supplies, control networked appliances... convenience at your fingertips. Swenson He’s close partnership with simplehuman resulted in a beautiful, extremely intuitive user interface and highly rated user experience that is built on cutting edge server technology. 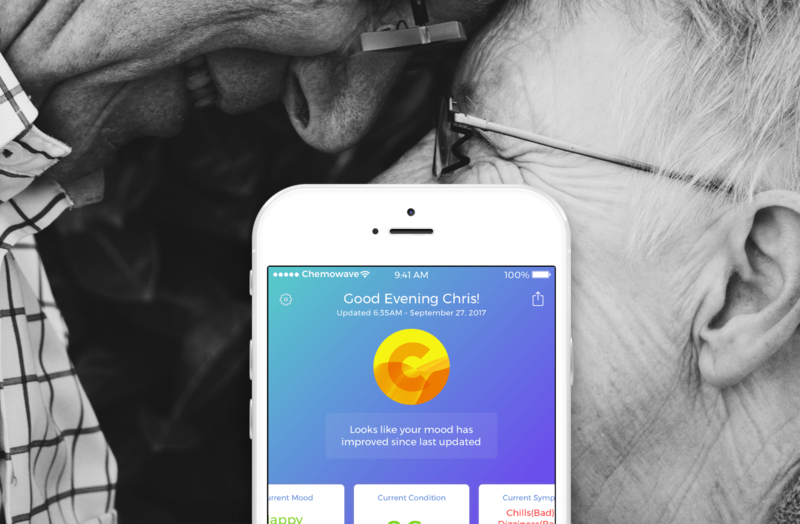 Not only is the app increasing simplehuman’s brand awareness and customer loyalty, subscription sales have generated a healthy stream of recurring revenue. See it for yourself here.